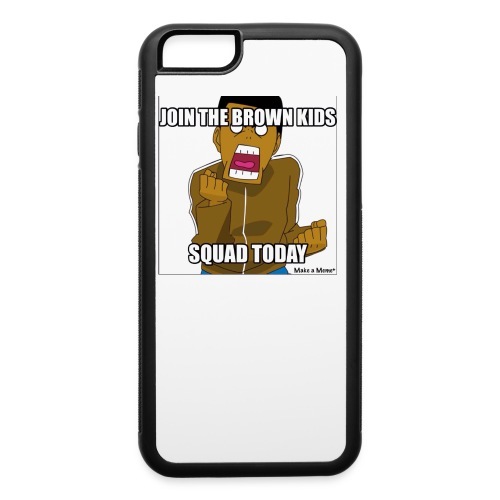 Join The Brown Kids Squad Women&apos;s Hoodie! 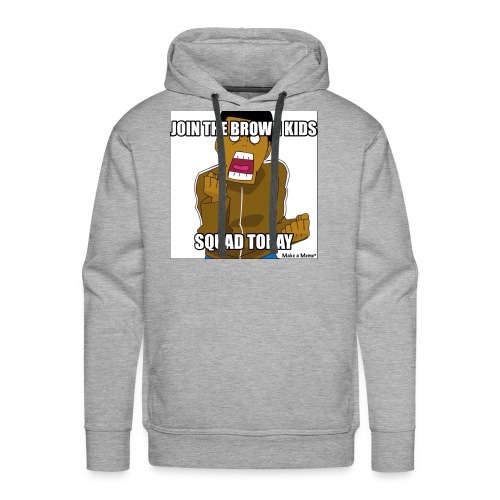 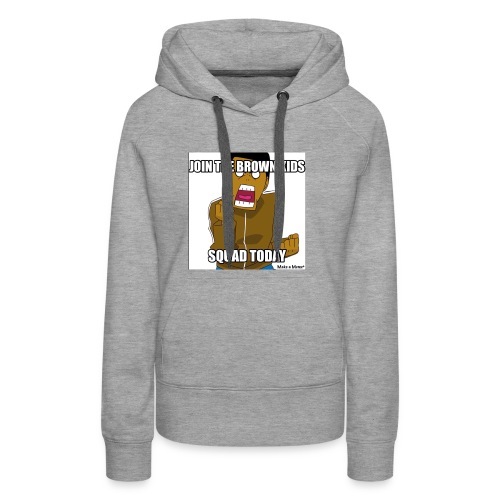 Join The Brown Kids Squad Men&apos;s Hoodie! 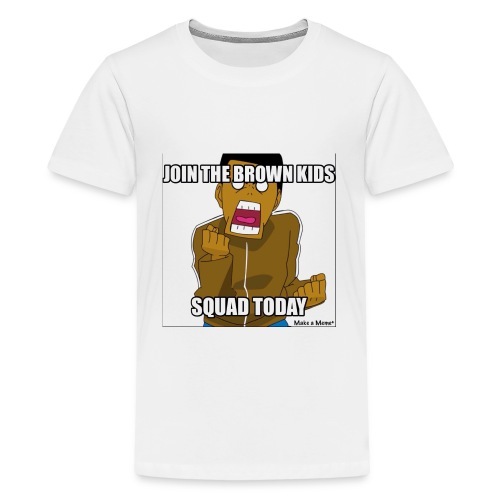 Join The Brown Kids Squad Toddler T-Shirt! 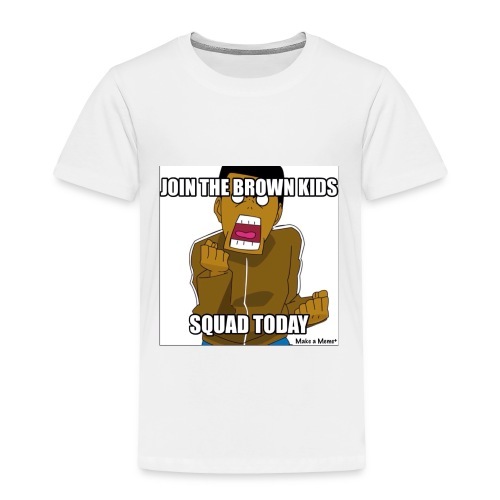 Join The Brown Kids Squad Kids T-Shirt! 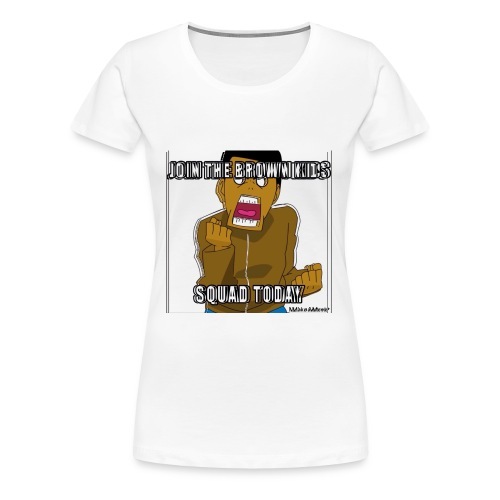 Join The Brown Kids Squad Women's T-Shirt! 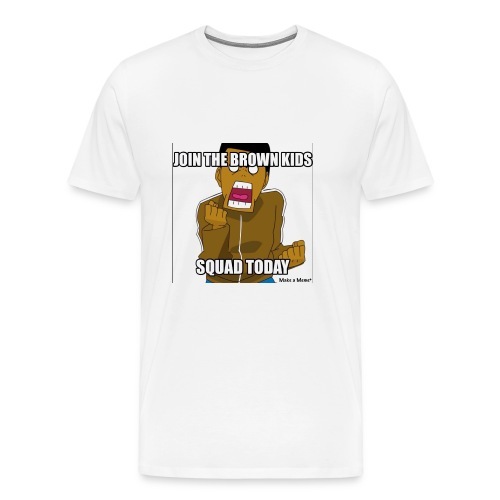 Join The Brown Kids Squad Men's T-Shirt!